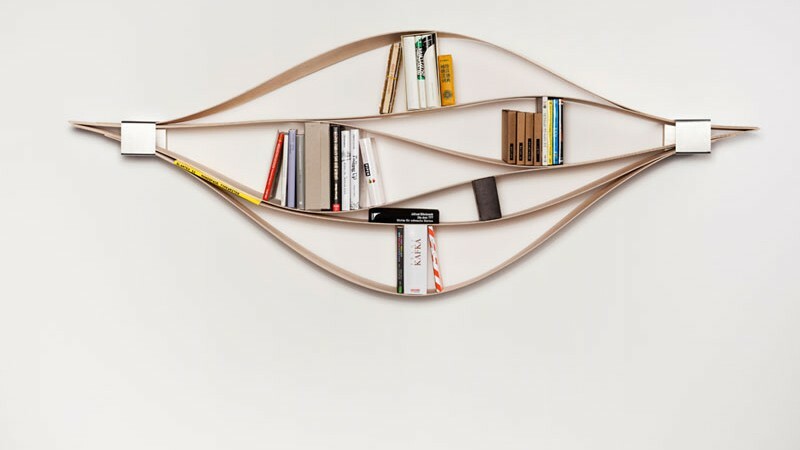 Chuck flexible wooden bookshelf, designed by German designer Natascha Harra-Frischkorn, is a shelving system that will adapt the way you want it to. 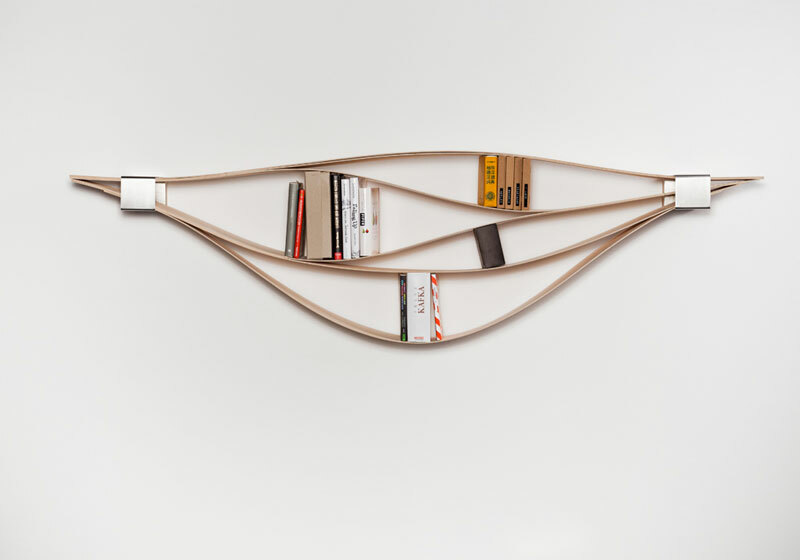 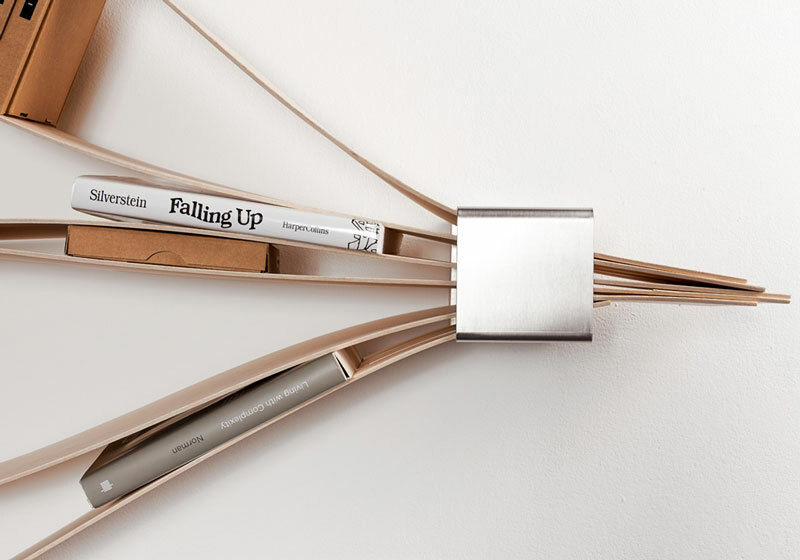 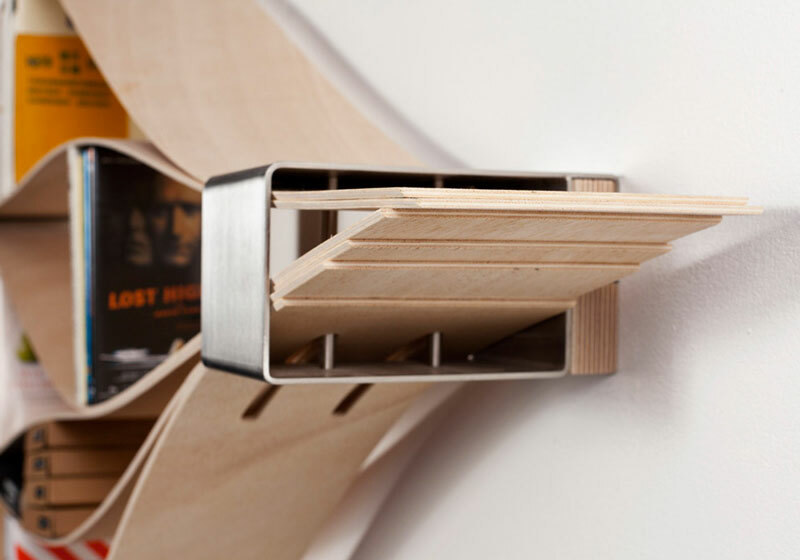 If your book storing requirements change, so does this ingenious shelf. 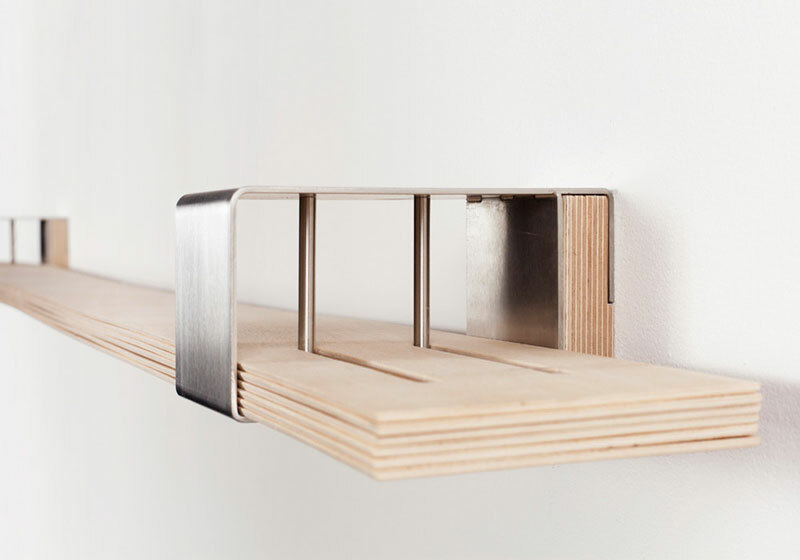 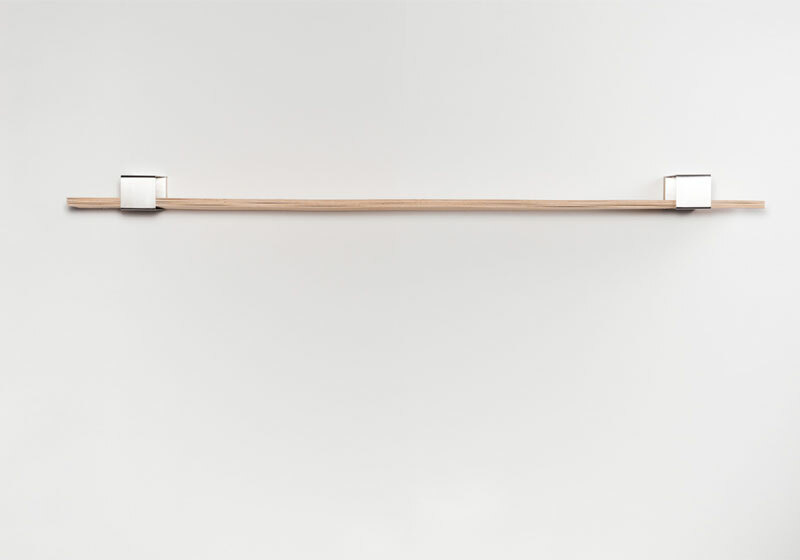 It is made of six 4 mm-thick sheets of wood that are held securely at each end by stainless steel sleeves to provide a functional yet atypical, adjustable and very fluid shelving system.